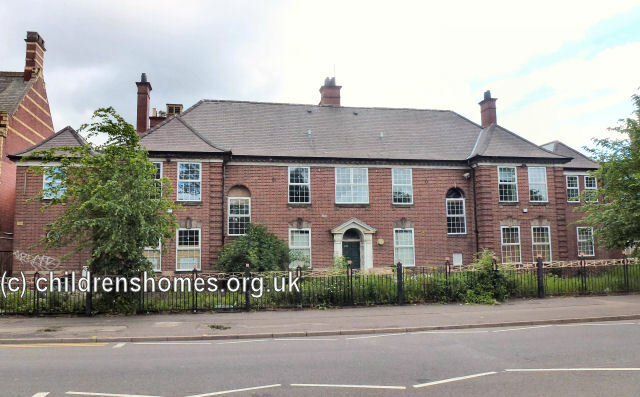 The Birmingham Children's Remand Home was erected in 1910 at 232 Moseley Road, Birmingham, and was the city's first Remand Home. The cost of building and furnishing the building were met by Mr and Mrs Barrow Cadbury. The role of the establishment was to house children waiting for a court appearance or transfer to an industrial school or reformatory. A husband and wife were appointed as warden and matron and the first inmates were admitted on 2 January 1911. The home was run by a voluntary committee but the city council paid for the maintenance of each child. From May 1911, 'wandering' destitute children were also admitted before being returned to their parents or placed in one of the council's children's homes. Later that year, the home also became a designated 'place of safety' under the Children Act, for children against whom an offence had been committed. Following the 1933 Children and Young Persons Act, responsibility for the home was taken over by the city council's Education Committee. 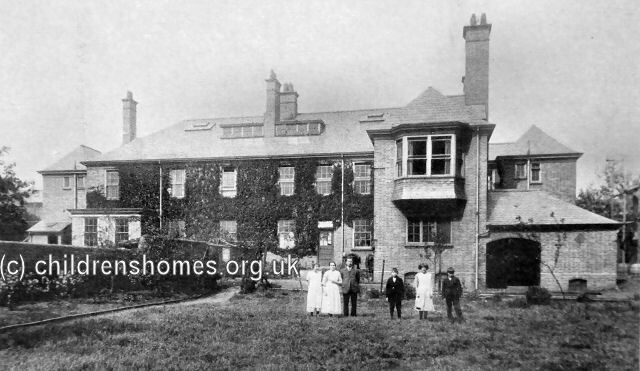 The remand home building was then divided in two, with one half remained a remand home for boys over ten years old, while the other half was used as a boysÂ’ hostel by the Probation Committee. The latter housed boys on probation whom the courts decided should not reside at their own homes. In 1940, the home was evacuated to the Camp School at Bell Heath, then moved in 1941 to Fircroft College. It re-opened at Moseley Road in December 1943, housing boys up to the age of 12. Girls were also received between 1944 and 1949, thereafter being accommodated at The Limes, the senior girlsÂ’ remand home. In 1967, Athelstan House, as the home was now known, became a reception centre for boys and girls aged from 13 to 16 years. Those awaiting transfer to an approved school could sometimes could sometimes stay there for a up to a year or more. Forhill House now took over the role of remand home. On 1 April 1972, Athelstan House became a boys' observation and assessment centre. By 1981,it again accommodated both girls and boys. The following year it became the administrative centre for thirteen other homes in the region. Athelstan House continued as a residential home until it c,closure in May 2001. The site was sold off in 2006. The establishment finally closed in 2001 and the property was sold off in 2006. Birmingham Archives and Heritage Service, Library of Birmingham, Centenary Square, Broad Street, Birmingham B1 2ND. Holdings include: Minutes of the Executive Committee and House Committee; Registers of children in place of detention; Daily registers; Registers of admissions and discharges; Log books; Day books; Night books; Information books.